The balance of intrique and action is well maintained in another absorbing installment of Johsua Dyart’s African based adventure. We learn more about Moses’ past, some of which we only glimpse at, but what we see gives clues as to his mindset, and his ability to unleash ferocious but calculated violence and killing. He also encounters Agent Howl, and we go back to the early 1960s and see Howl as a young CIA operative in the thick of Western machinations in African politics. There is a broad scope but Dysart stages all these elements in such a way that he manages to maintain an exciting and thoroughly readable issue, with a thrilling final few pages as the forces of the LRA close in on their target. Their target, however, is aware of their presence and is already fighting back…. 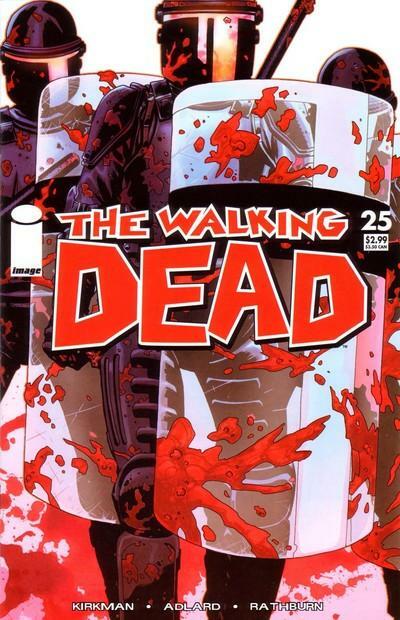 If you have not read this title yet, I am sure that back issues can be found on ebay etc. 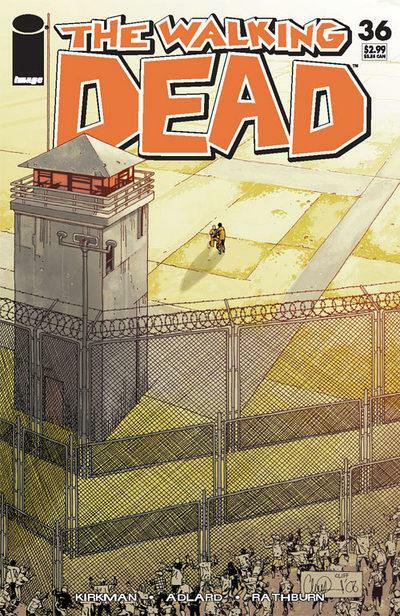 Either that or wait for the trade paperback, but I urge you to invest some time in this fascinating and exciting title. 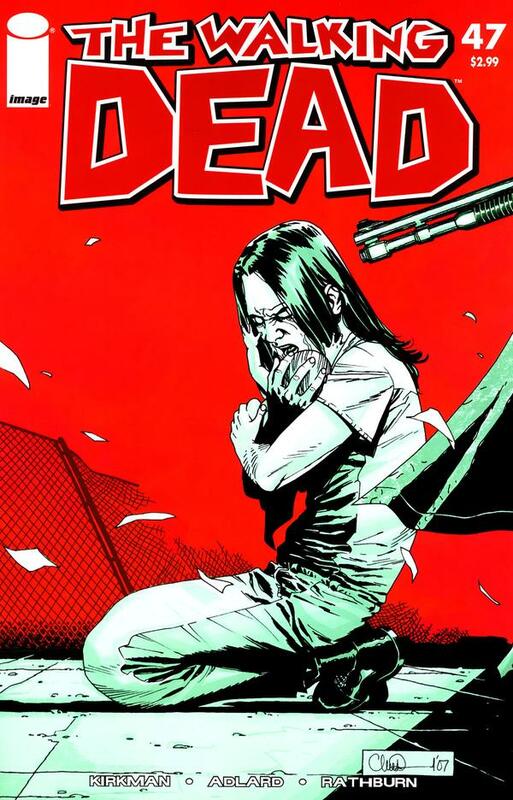 To some, portraying the grim reality and horrors of war in a comic book may seem glib or trivialising the subject. Joshua Dysart, in his powerful new title ‘Unknown Soldier’, is addressing the dreadful situation in parts of Africa where children are expendable, used as soldiers in civil wars and cross border disputes. The setting is Northern Uganda, in 2002, when the Ugandans People’s Defence Force has just executed Operation Iron Fist against the LRA. 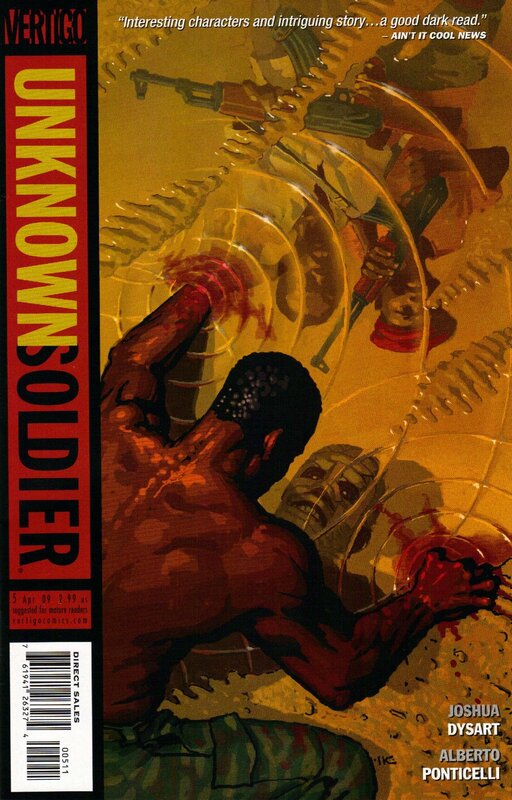 The central character in ‘Unknown Soldier’ is Dr. Moses “Patrick” Lwanga, pacifist, medical doctor and a philanthropist, who travels back to Africa and encounters the horrors of war. It essentially deals with the exploitation of innocents in war and is fantastic. It does not draw away from the terrible and the bloody and does not hide from the truth. It is both a thrilling adventure and a potent political scream of anger. The writing is accessible, resolutely angry at this situation while maintaining a tight and focussed script. 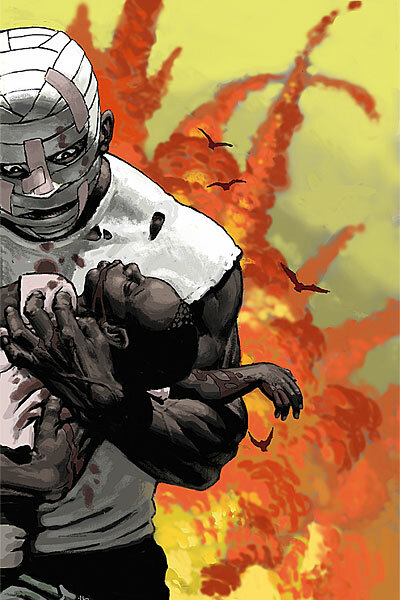 The art, by Alberto Ponticelli recalls the style of Eduardo Rissos work on 100 Bullets, as it captures the stark reality of war and death and the heat and dust of Africa. It is surely destined to be looked back on as a classic title, worthy of mention alongside other great Vertigo titles (The Invisibles, 100 Bullets etc. You can get a preview of the first issue here. 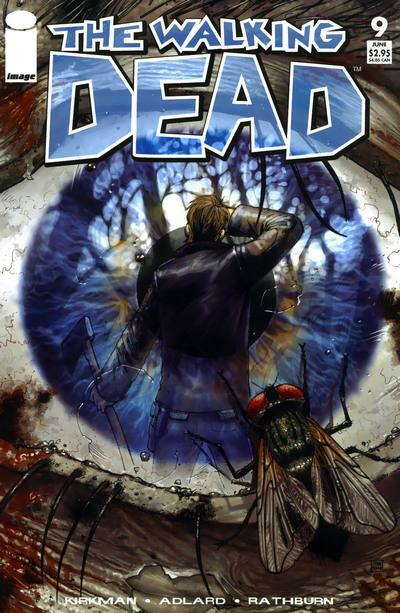 Issue #5 is due to ship today, February 25th, 2009.
http://www.unknownsoldiercomic.com/ – This is a companion site to the comic and is filled with extras and fascinating detail, and as such is highly recommended. 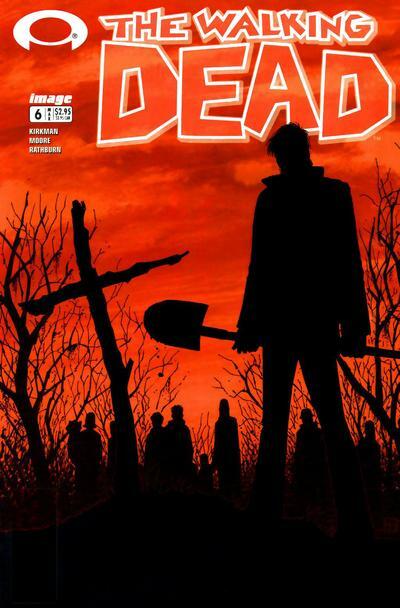 More spoilers and teasers from The Walking Dead, courtesy of this new image on the IGN comics site. A follow up to the ‘The Dead Do Not Stalk‘ and ‘The Dead Do Not Track‘, this poster art gives us some further clues on the identity of the mysterious figures. 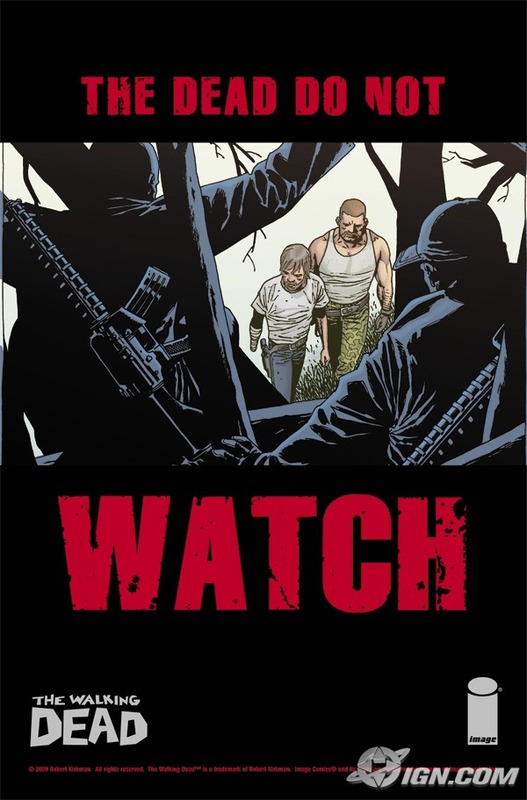 It seems that ‘they’ are human, and part of some military organisation (indicated by the way they are dressed and their weapons), and that all the current survivors are under threat, as we see Rick Grimes and Abraham Ford in their sights. This suggests that the shadowy figures may have tracked the survivors back to their base camp. Are they after the Dr. Eugene Potts? Sgt. Ford? Are they getting too close to Washington DC and are seen as a threat? Are ‘they’ the remnants of the Woodbury community? Are ‘they’ hunter-killers? 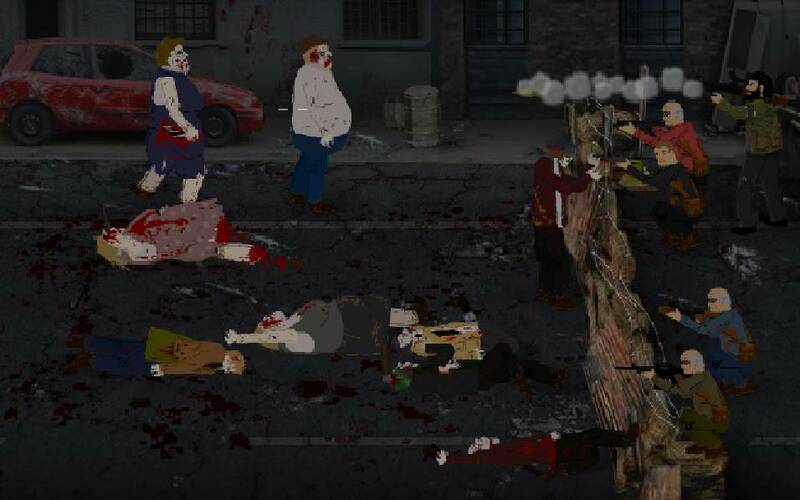 Cannibals? The above image, and a small article on the teaser art, can be found at IGN. Apparently more information will be made available on the site in the coming days – and TWLB will report on it thereafter.